The small box hardware is the collective term for all the equipment that is required for its assembly. The devices and tools needed for a small box are almost similar to what are necessary for jewelry or other types of boxes though their designs and styles can be different. For example, the hinges required for a small box are slightly distinct from the ones used in jewelry boxes. They are a mechanical bearing that acts as the bridge between two solid panels of a box-shaped enclosure and allows a limited angle of rotation between them. They can be made of either solid or flexible material. They help in binding two or more components or objects together. The mechanical fasteners allow for separation of the components or objects that have been bound together. They are not similar to the locking mechanism used in windows and doors. 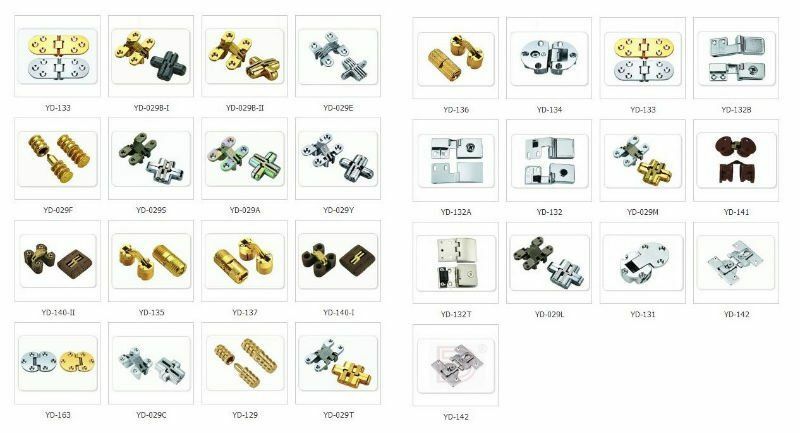 It is a type of fastener for boxes, doors, chests, cabinets, and lids. It is a hinged metal plate with slots that is fitted with a metal loop and fastened by a pin or padlock. It is a small box hardware device that keeps two or more objects attached. However, when it is used to a box, it does the job of keeping together the sides of an opening such as the box lid. It can be removed without damaging the joining elements. However, it can also be used for creating permanent joints. It is a piece of hardware that is attached to an object, which you can move, close down, or open by pulling or pushing the handle. Handles are typically ergonomically designed so that it becomes easier to grab them by hand. Knobs also work like handle though they come with different designs. It’s typically a metal frame that can be flat or decorated with design details. It is used for holding labels boxes, drawers, cabinets, chests, and more. You can attach them to an object by drilling small holes on the surface and hammering down nails. Locks are a metal device that does the function of keeping the lids of a box closed and safeguarding the objects inside it. They are smaller in size than the door locks and are ideal for humidors, music boxes, or small boxes for keeping collectibles. What are the Requirements for the Selection of an HMI Control System?